You know what's better than video games? Video game announcements. There's always something thrilling about a big surprise reveal and a well-done teaser trailer, even if we might not see the game in question for years to come. That's why we're stoked for this weekend. Consider this a PSA: you'll want to check Kotaku even more than usual this weekend, specifically on Friday night and Saturday afternoon. On Friday is The Game Awards, a newly-debuting award show run by Geoff Keighley (a friend of Kotaku) that is essentially replacing Spike's VGAs. Without Viacom's involvement, it'll likely be calmer and less embarrassing than previous years' events, and we're expecting to see some cool new games there. Keighley has already teased "more than a dozen world premieres" from both announced and unannounced games, so far including Bloodborne, Metal Gear Online, and the new King's Quest. I would've predicted a Fallout 4 debut, but Bethesda PR guy Pete Hines says they've got no announcements planned. Still, this should be a fun one. It starts on Friday night at 9pm Eastern. You should be able to watch it both online and on your game consoles. Then, starting Saturday, Sony is holding a two-day event called PlayStation Experience that they've been breathlessly hyping for weeks now. 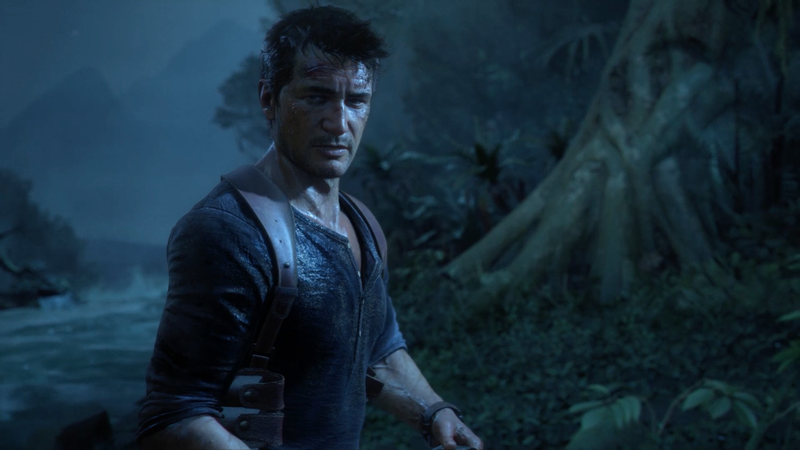 "We're gonna show you a bunch of stuff that maybe we shouldn't show you yet," PlayStation product development boss Scott Rohde said during a podcast back in October. We'll likely get good looks at Uncharted 4 and other PS4 games that are slated for next year, and I've received roughly 12391293012381485245234 e-mails from indie developers who are going to be at the show, so expect a lot of those, too. If there are big announcements at PlayStation Experience, they'll likely be at the keynote, which kicks off Saturday afternoon at 1pm Eastern. The big, totally unsubstantiated rumor floating around? A Crash Bandicoot revival. As always, we'll be reporting all the news as it happens. Tina and I are flying to Vegas tomorrow for the Game Awards and PlayStation Experience—and possibly to help fuel my gambling addiction—so keep an eye on Kotaku all weekend and we'll keep you up to date.